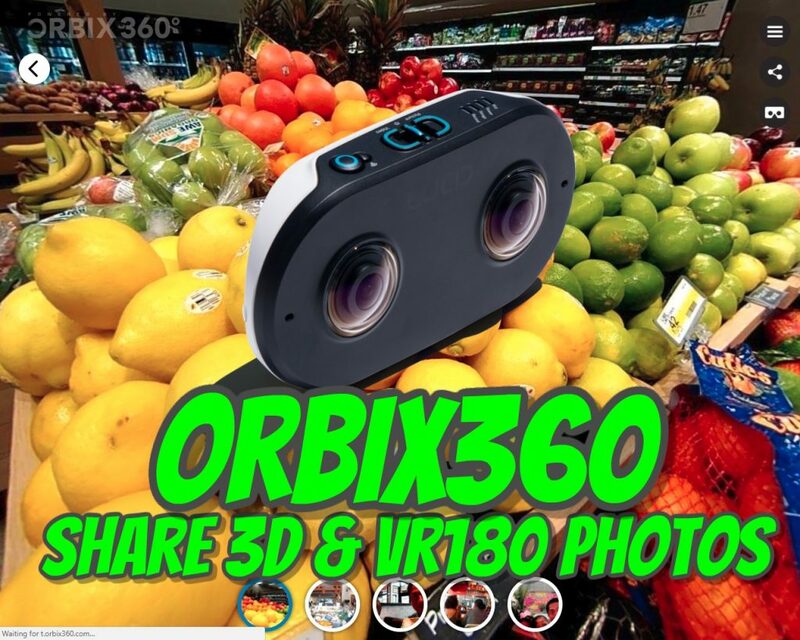 On Orbix360, the VR180 photo can be viewed in 2D, or if the user taps on the Google Cardboard icon, the same photo can be viewed in 3D. VR180 photos in fisheye format also work (see the burger photo in the album above). 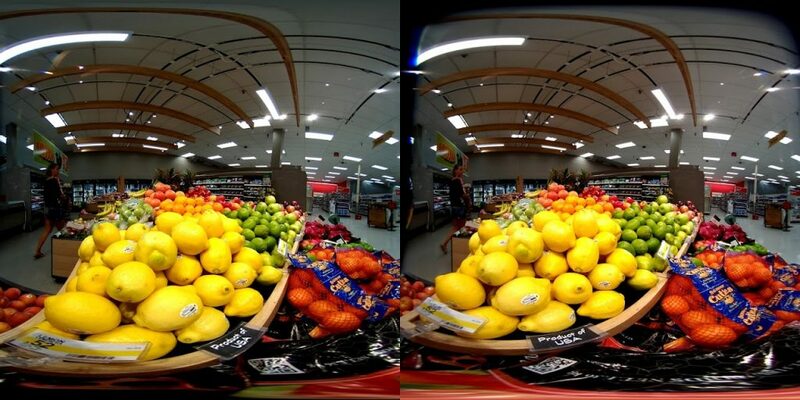 Orbix360 can also support 3D 360 photos such as those taken with an Insta360 Pro or Kandao Obsidian GO, in addition to conventional 360 photos, which can be organized into a virtual tour on Orbix360. You can try out Orbix360 here.